These are the world’s top 10 countries that produce and distribute beer. While we would probably have an idea of which country is top of the list, the #1 beer producing country might surprise you. Data is pulled from and published on the World’s Richest Countries from 2016. Which country produces the most beer in the world? Beer is the world’s most popular beverage and it has been for centuries. There is nothing like cracking a cold one after a long day or sipping a beer at a barbecue. Beer comes in so many different styles, flavours and forms, it’s absolutely no wonder that beer is such a popular and favourited drink around the world. But do you ever wonder where most of the world’s beer is produced? Craft beer has taken over North America, but we can’t overlook the fact that other countries around the globe are still massive hubs for brewing and exporting beer as well. This list documents the world’s top 10 beer exports and their percentage of the market share. Were you surprised by the #1 beer producing / exporting country in the world? 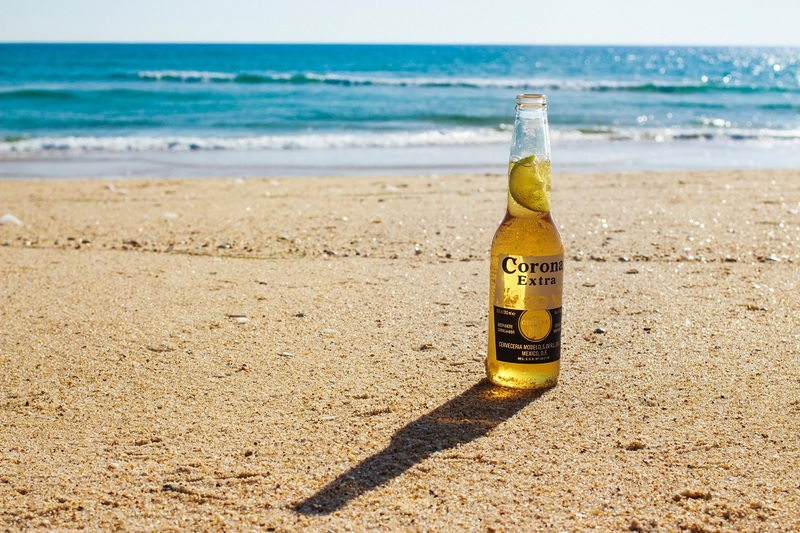 Considering Corona, Modelo and Pacifico are some of the world’s most popular beers, maybe we aren’t that surprised after all. Granville Island Brewing has got just the beer to add a little spice to your après ski season. The new Small Batch Winter Wit just launched in BC, Alberta, Manitoba and Saskatchewan and it’s a winter delight. Keep the party going after Beerfest is over! The official Calgary International Beerfest After Party takes place at the Big 4 Roadhouse at Calgary Stampede park. The parties feature talented musical acts JJ Shiplett and The Dudes with DJ Burchil finishing off each evening’s entertainment. This is the list of winners; thank you to all who participated!